Introduction and Notes by Professor Stephen Arkin, San Francisco University. Sense and Sensibility is one of the best loved of Jane Austen's novels, populated by great comic creations like Mrs. Jennings, the unscrupulous cad Willoughby, and guileless and artful women. 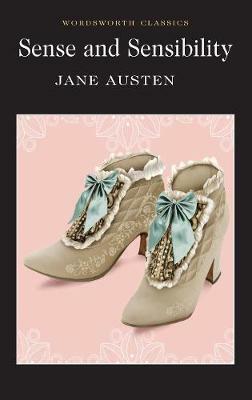 As ever, Austen suffuses her work with great ironic observation and tremendous wit, producing a masterpiece of romantic entanglement that time and a very different set of mores cannot diminish.